Also a new Demo version has been released, which as usual can be found on the product page. 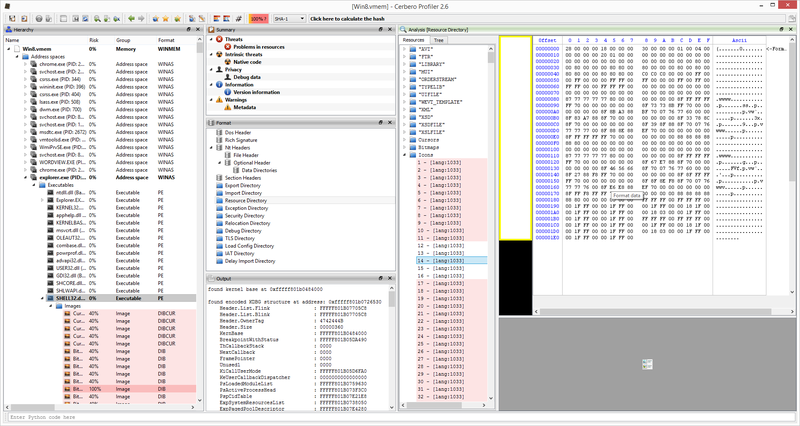 The upcoming version 0.8.8 of the Profiler is feature-packed (so stay tuned). In the meanwhile we found some time to prepare a new evaluation version based on the previous 0.8.7 version. This new demo version is no longer subject to the DOC only limitation, which means it is able to open every CFBF file (including XLS and PPT files). The first evaluation version of the Profiler is available. But now let’s see what features it does offer. 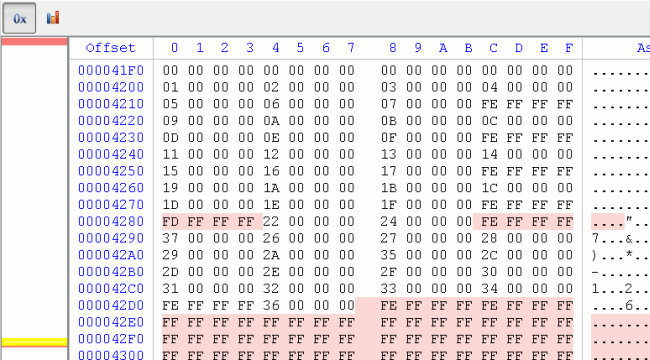 The file report and the hex view along with marked ranges. 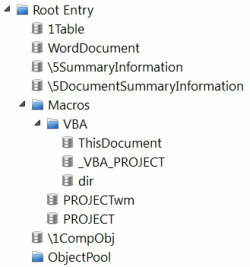 The extraction of VBA code is also available. And, of course, the inspection of the CFBF file format itself. Other common features are also available. Enjoy!